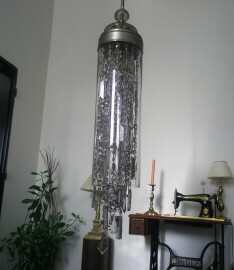 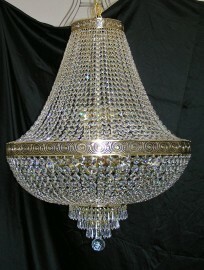 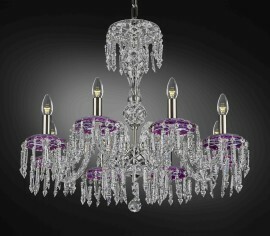 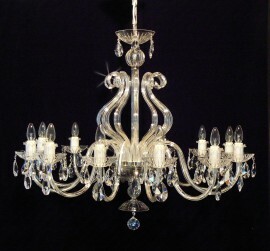 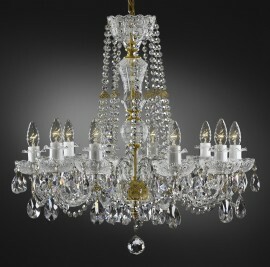 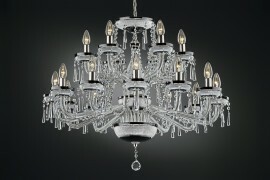 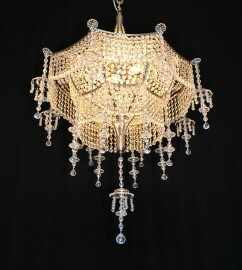 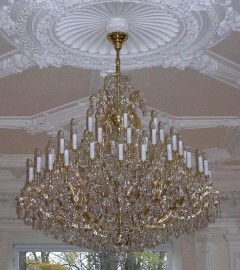 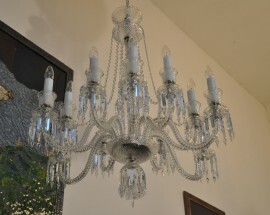 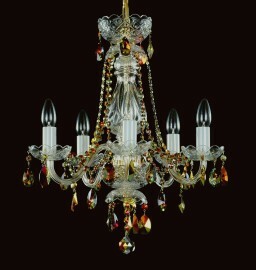 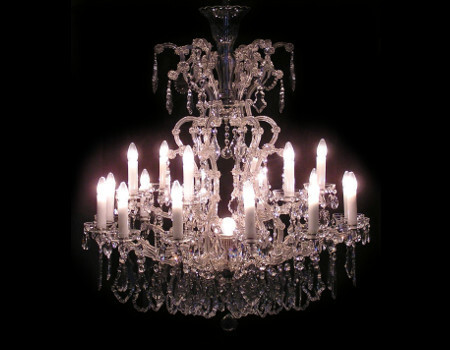 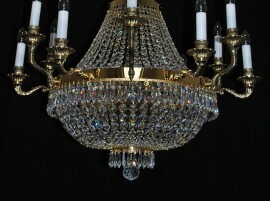 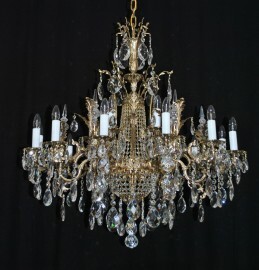 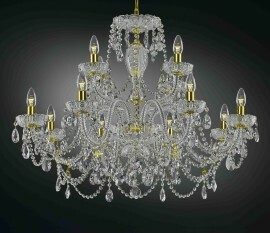 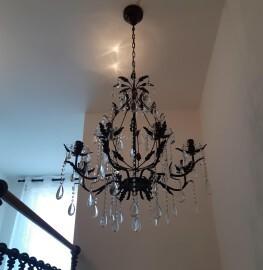 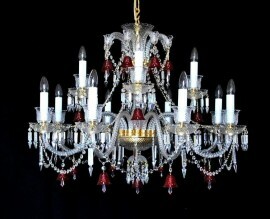 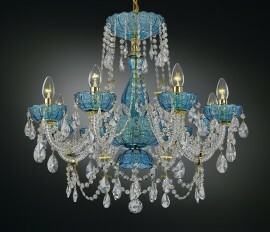 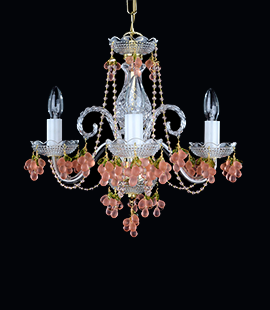 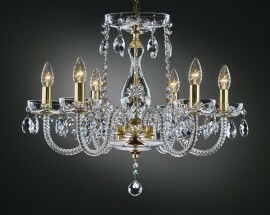 We ship czech crystal chandeliers for you anywhere in the world. 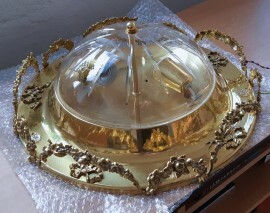 Safely and securely. 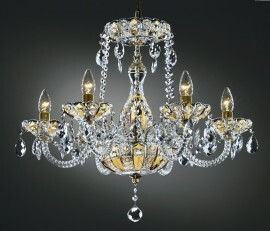 Terms and prices of delivery of goods. 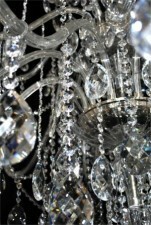 Chandeliers according to your wishes. 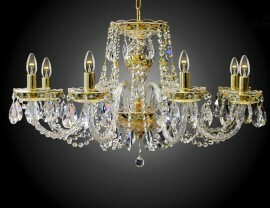 We offer production of custom made chandeliers, exactly according to your wishes. 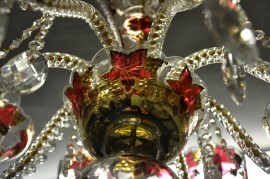 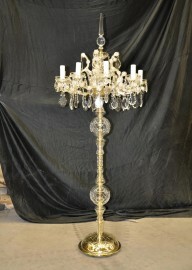 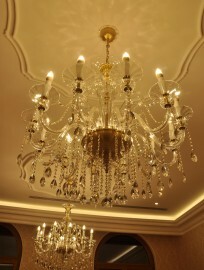 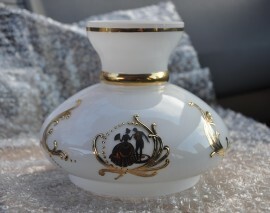 More about the production of custom made chandeliers. 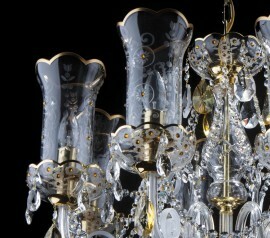 Cast-brass crystal chandeliers "Demonstration of surface treatment"
The crystal chandeliers & Lamps of crystal glass with PK500 lace grinding II. 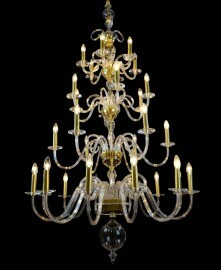 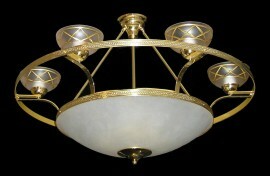 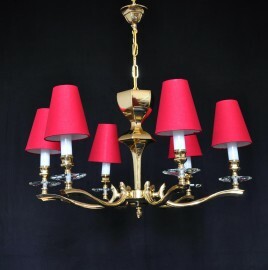 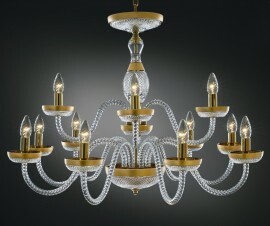 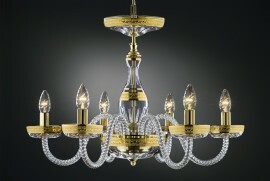 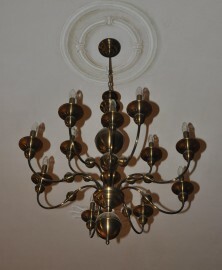 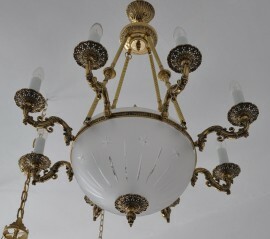 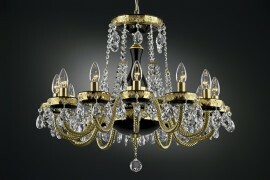 6-Arms Crystal chandelier high enamel on a golden background II. 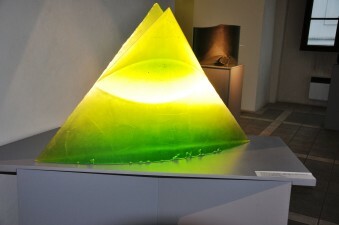 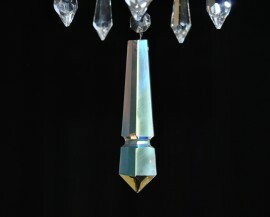 The colored crystal lights decorated with crystal trimmings dyed by metal oxides "Seashell"